Course closes at 3:00pm to the public during these events. This is for Members only. Course remains open to the public except for Sunday mornings we are closed until 2:00pm. Course remains open to the public. 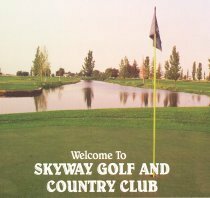 Skyway Members Couple’s Night. Course remains open to the public.